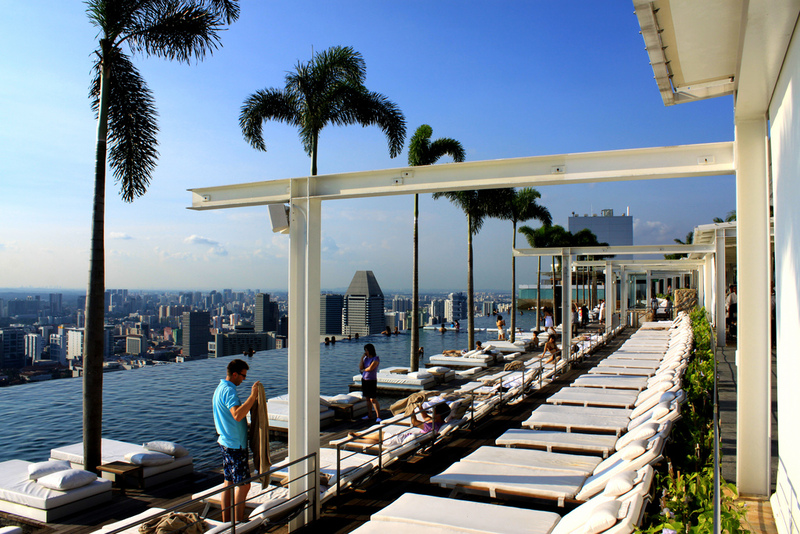 On the very top of 55 floors of Marina Bay Sands towers is set the Sands SkyPark. 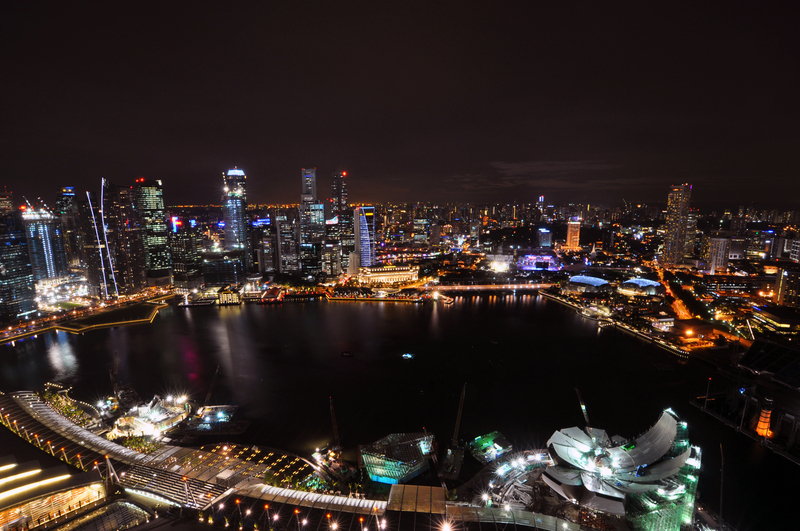 It is an amazing recreation area from where you can have a breathtaking 360 degree view of the sea and the city at the same time. 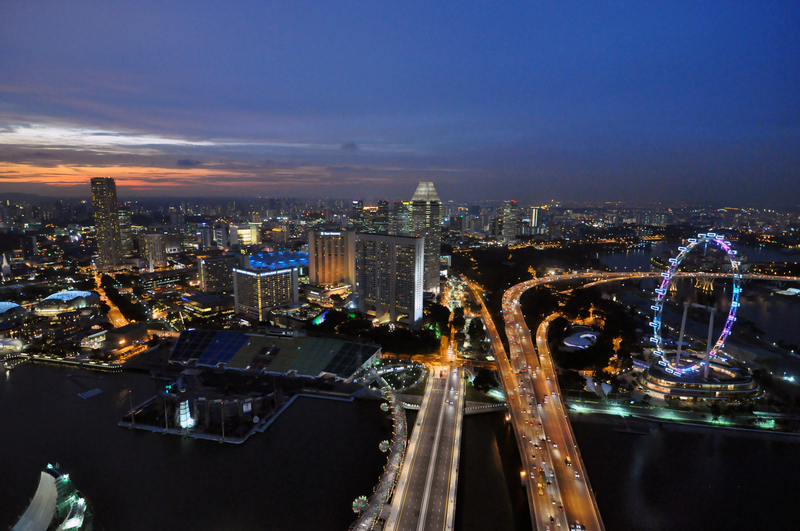 To make the experience even more remarkable, you can dine in the SkyPark restaurant. This is another upscale venue where you can try dishes made by world-class chefs. 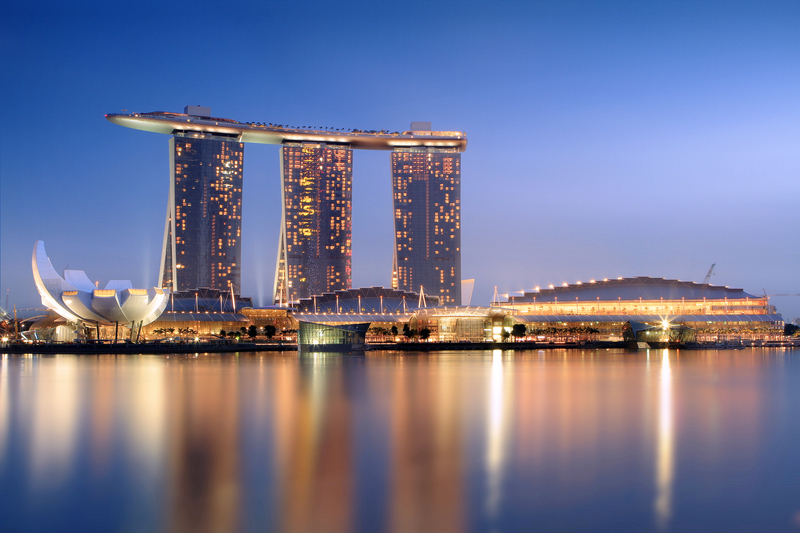 SkyPark is on top of the 3 towers of the Marina Bay Sands Hotel. The bus station of the same name is in front of the hotel. The entrance to the SkyPark is 12 Euros for adults.